It’s the middle of the night and you pop up in bed, wide-awake from the sound of running water. At first, you think you left the faucet on after brushing your teeth, but you quickly realize that all of the sinks are dry—the sound of running water is coming from the toilet. But, why? Finding your toilet running can be a cause for stress. Here are three possible causes for the sounds you are hearing. At the bottom of your toilet tank is a rubber flap. That rubber flap is an inexpensive piece of equipment that helps to regulate the water in your toilet as it fills. Over time that flapper valve wears down causing it to crack and break. When that happens your toilet doesn’t know when to stop cycling water and it keeps on running. If you find your flapper valve is broken you can purchase a new valve from the home improvement store and fix it yourself. However, if you are uncomfortable doing so you can always call a trusted professional. There is a small float in your toilet that works with your fill valve to determine the amount of water and water pressure in your toilet. When your toilet is installed the float is set at a specific height. A float that is set low will produce a weaker flush because it does not allow for as much water pressure. However, if a float is set too high the pressure will be high as well which will create an environment where the water keeps running—an easy fix for an expert plumber! To put it simply, the fill tube is the tube that fills the water in the tank. The fill tube is made of plastic, and after a certain period of time, it is not uncommon that it cracks creating a small leak. The leak does not allow the toilet to fill properly and therefore, the fill valve cannot do its job. Therefore, the toilet continues to leak. 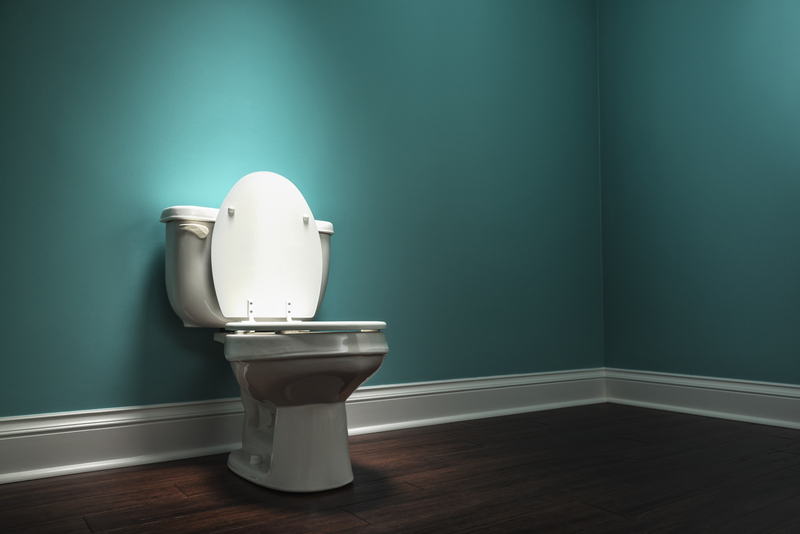 If you find your toilet has a fill tube that is cracked you can call a local plumber to fix the issue. If you are experiencing a running toilet at home and you need help with the fix or figuring it out, just call 410-SAMEDAY. They will be right over to help!